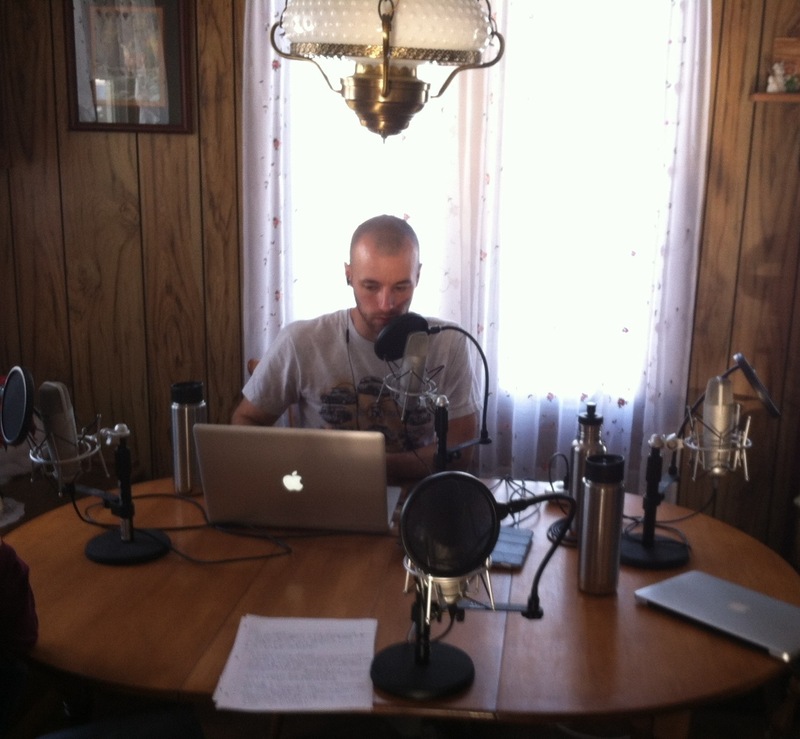 Last week, the boys & I had fun recording a podcast with Brian & Susy for “Cultivate Simple”. 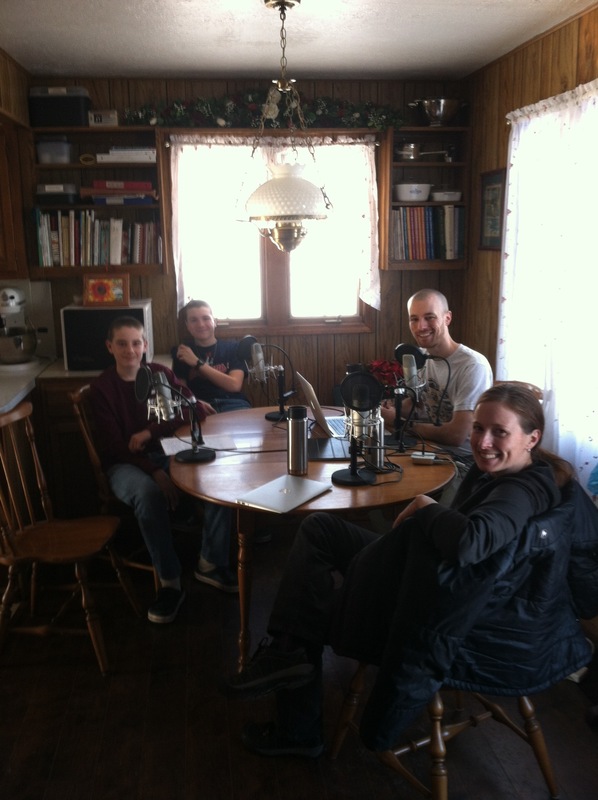 Enjoyed talking with them about our dairying journey, for Episode 18: The Family Cow. It has been a blessing to get to know them over the past 6 years, and sure do appreciate being able to glean from the research they do & so willingly share. Must say, it’s WEIRD hearing your own voice over the airwaves, lol. Click here to go to their site & download the podcast from there. This entry was posted in Family, Farm, Fun, Nature, Scrapbook, The Boys on February 11, 2013 by Dawn Roberts. I’m a regular follower of the Cultivate Simple podcast and have listened to The Family Cow three times now. Thank you, Dawn, for sharing your experience and insight and recommendations with us. I don’t have any desire to have a family cow but found this particular podcast so engaging and informative (and FUN) that I just wanted to hear more! I especially appreciate your candor about the fiscal challenges your family faces and your gentle-but-emphatic recommendation that people make the “simple life” transitions before taking on major life changes. I am impressed by the way you involve your boys so actively in your daily activities and obviously share with them the challenges and benefits of your decisions. The integration of your spiritual life with your secular activities is evident and I admire you and Mike very much!